Imagine if you were given the chance to step into a machine and journey through the barriers of time toward any moment in the past. Where would you go? What would you want to find out? After a lifetime of apprenticing under a professor and father figure whose theories made building such a device possible, Ben Stone was suddenly presented with the opportunity. His choice was one that many would make: to travel back to the crucifixion of Jesus and finding himself sealed in the tomb. What he experiences is not at all what he expected. This is just the beginning of his adventures! 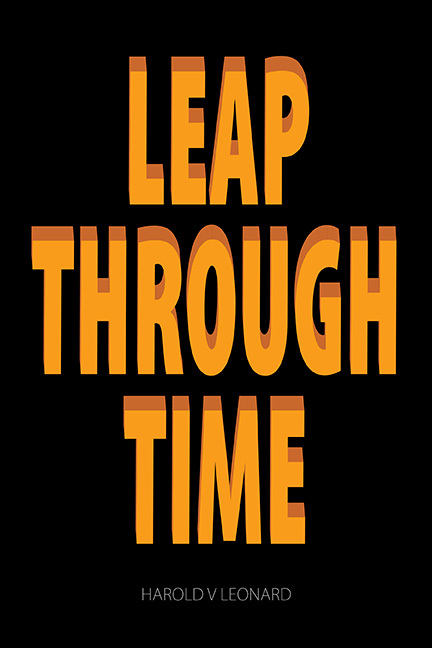 Join Ben as he leaps through time to discover some of life’s biggest mysteries.